Glass-to-metal and glass-to-glass sealing involves the softening or melting of glass and subsequent wetting to glass or metal surfaces to form a seal that is hermetic and electrically insulated. Glass-to-metal seal may be either matched seal or compression seal. Creating these seals requires careful control of surface oxides, together with thermal sealing and annealing profiles with temperatures as high as 1000°C. Typical applications include discrete glass diodes, hermetic feed-throughs, EMI filters, and surge suppressors. 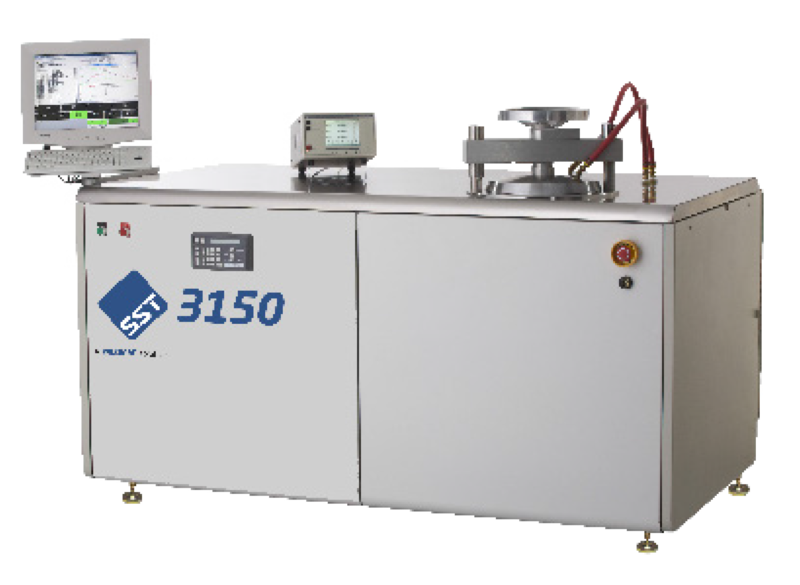 The Model 3150 High Vacuum Furnace is used for activating getters, sealing of discrete MEMS packages, and other sealing and brazing processes. Packages are hermetically sealed with very low vacuum and moisture levels for extended, long term performance. 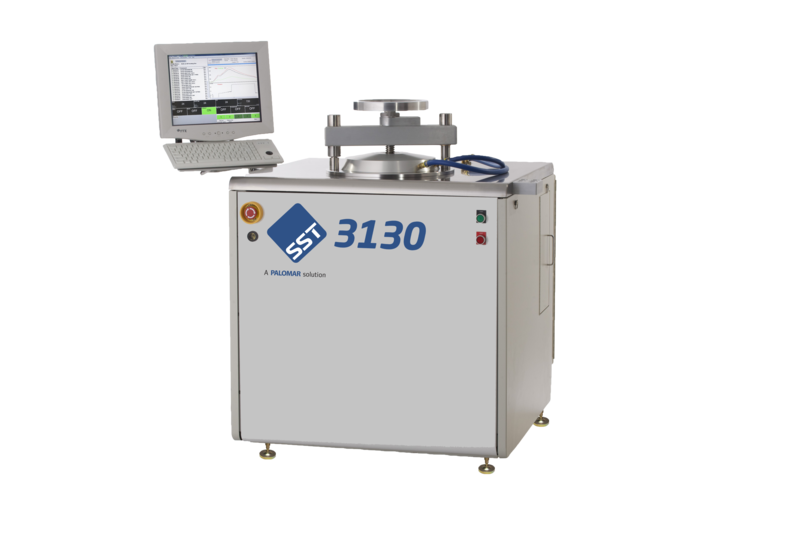 The Model 3130 Vacuum Pressure Furnace is used for production soldering, glass sealing, and brazing of microelectronic packages and components. A deep chamber resistive heat vacuum and pressure furnace for void free solder joints without use of flux, resulting in high precision electronic components.